Pet – Stewarts Feed Service, INC. Your pets are not just animals, they are a part of your family. You’ll find a wide selection of the best food to keep them healthy and happy along with treats, toys and beds. 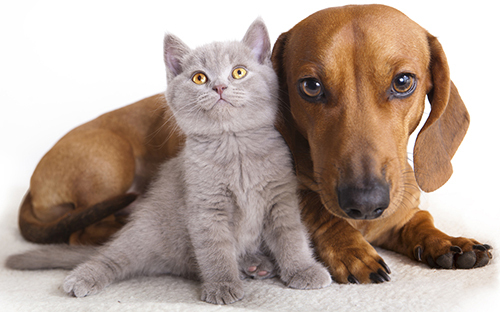 You love your pets, and so do we.